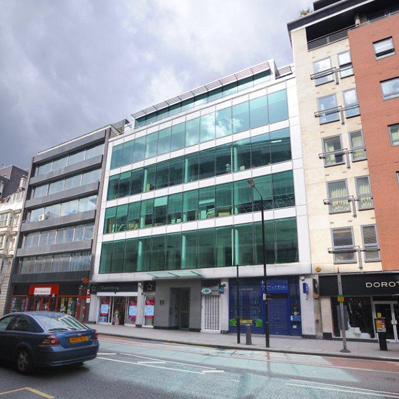 Located near Chancery Lane tube station, on the central line, 16 High Holborn is situated near exit 1. Nestled amongst a row of landmark buildings, this center is sure to impress. Eight different bus lines are conveniently located at the High Holborn, Greys Inn Road junction.